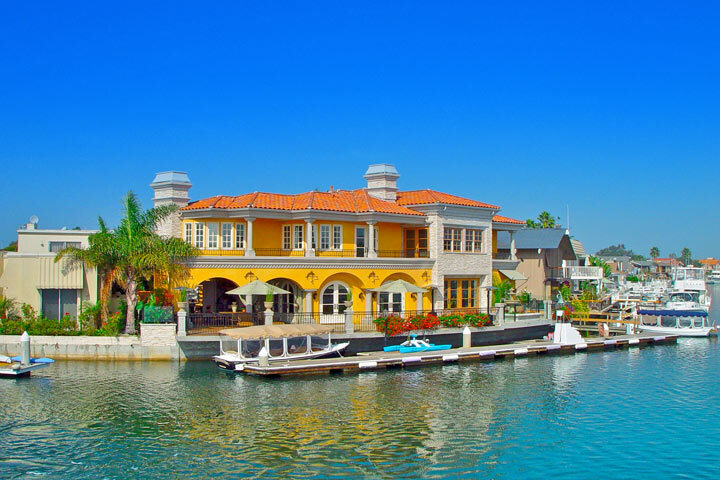 Waterfront Homes are best displayed here in Huntington Beach, California. 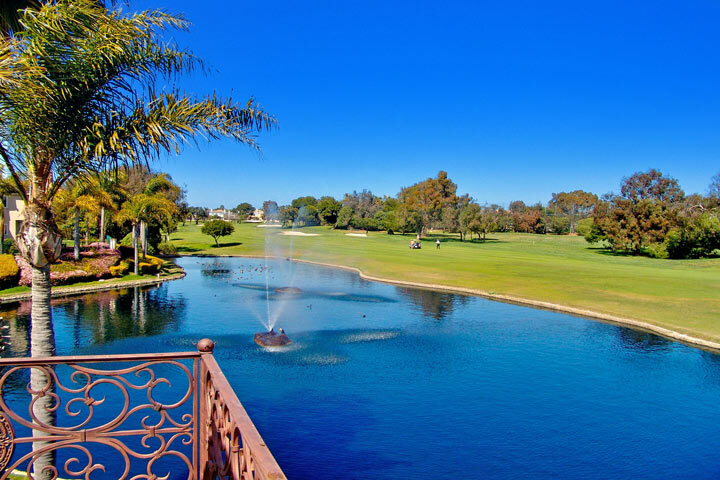 We are blessed to have many water channels throughout the city that offer stunning waterfront homes for sale. 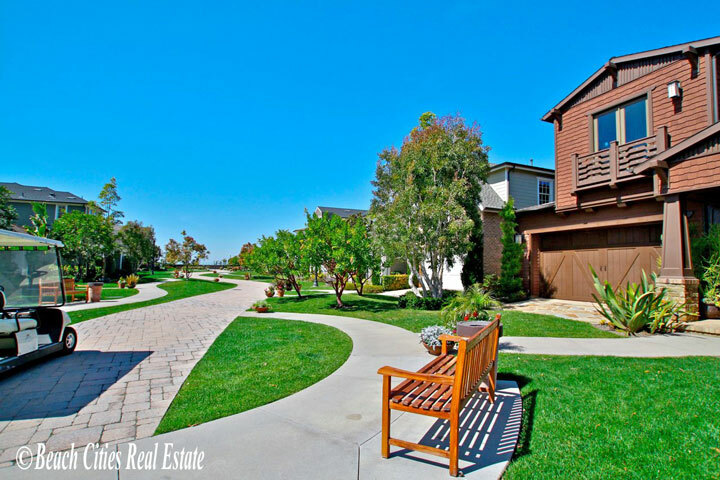 You can always find a nice mixture of waterfront homes on the market here in Huntington Beach. The Huntington Harbour offers many man made islands that branch off the bay and offer water front views. Trinadad Island, Gilbert Island, Davenport Island and Coral Cay are some of the most expensive location in Huntington Beach. Below are the current waterfront homes on the market for sale & for lease. Please contact us with any questions. 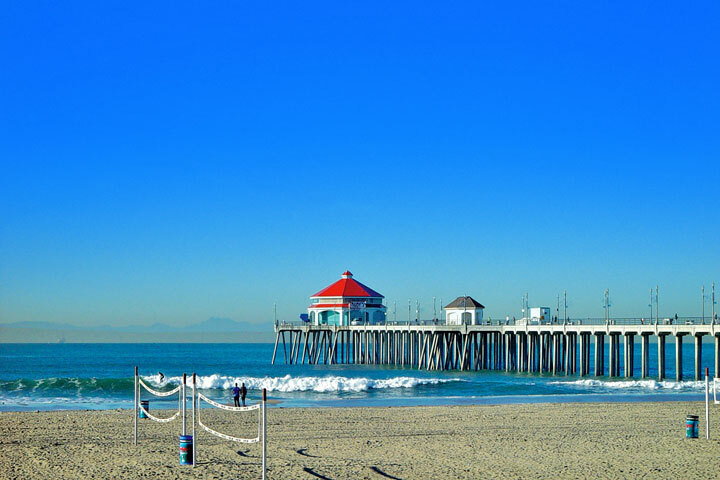 "Huntington Beach is one of the most diverse beach towns in all of Southern California with a variety of basic single level starter homes, luxury townhouses, beach front estates and water front home... "
"Huntington Beach is mainly known for its single family home and condo communities located within close proximity to the beach. 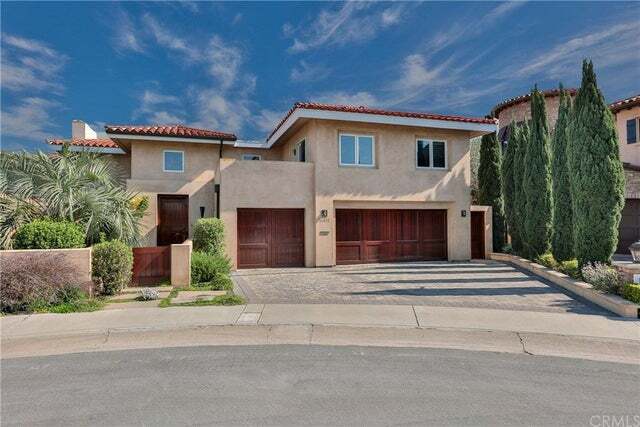 nbsp;Many of these homes were built in the 1950s when Huntington Beach... "